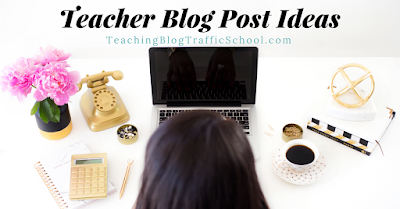 Classroom Freebies Too: Teacher Blog Topic List! Do you ever wonder what topics your readers would like to know more about and their burning questions about those topics? 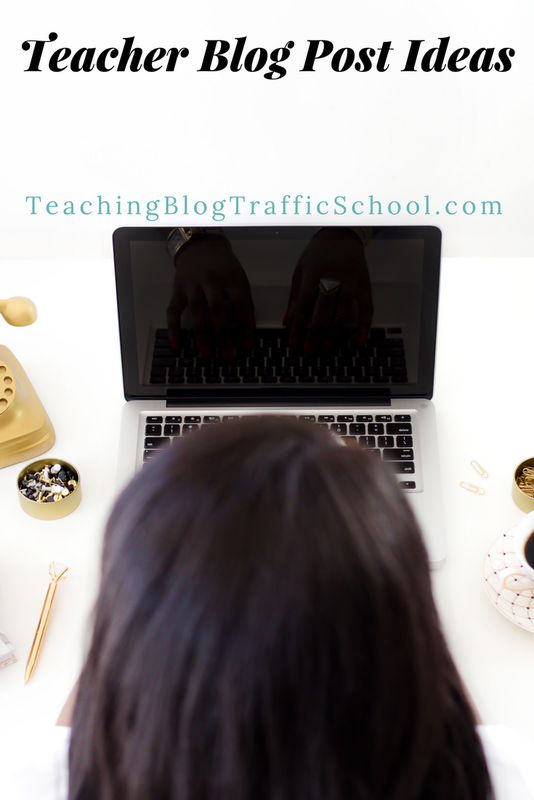 Stop by Teaching Blog Traffic School to get the deets and also grab 30 Plug and Play Blog Post Titles as a bonus freebie!